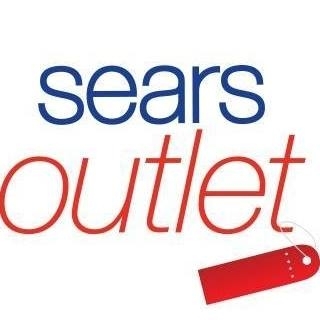 Sears Outlet in Portland, OR offers top brand home and major appliances at deep discounts and a great selection of lawn and garden products. 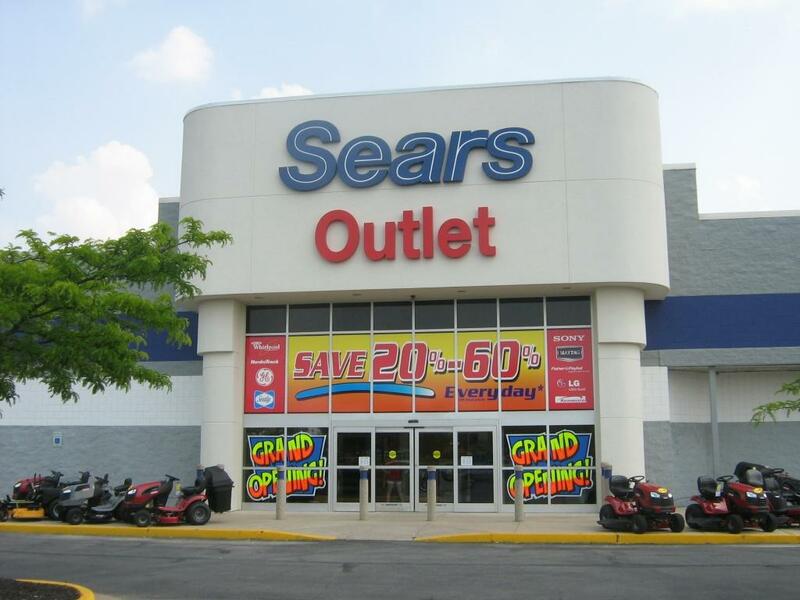 Shop our inventory of refrigerators, dishwashers, washers, dryers, microwaves, lawn mowers, air conditioner units, and more, and save up to 70% off retail prices! Come by and get to know us!